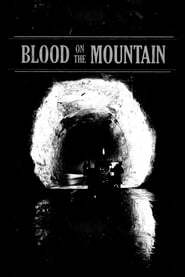 'Blood on the Mountain' focuses on the environmental and economic injustice and corporate control in West Virginia and its rippling effect on all American workers. This film will tell the story of a hard-working people who have historically had limited choices and have never benefited fairly from the rich natural resources of their land. The failure to diversify the economy has insured control by outside, unrestricted corporations with the support of politicians kept in their positions by these very same companies.